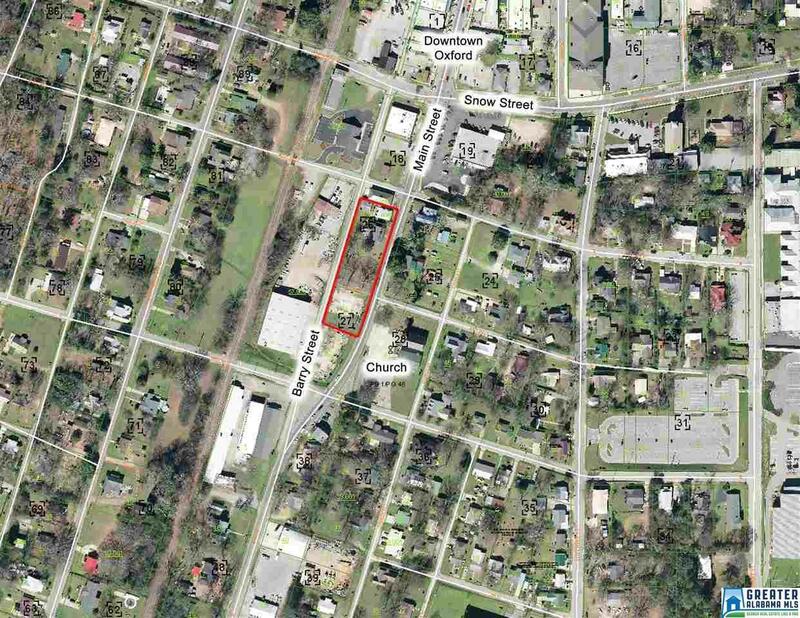 This property includes 3 existing buildings and 4 parcels, all located in the downtown area of Oxford, Alabama. 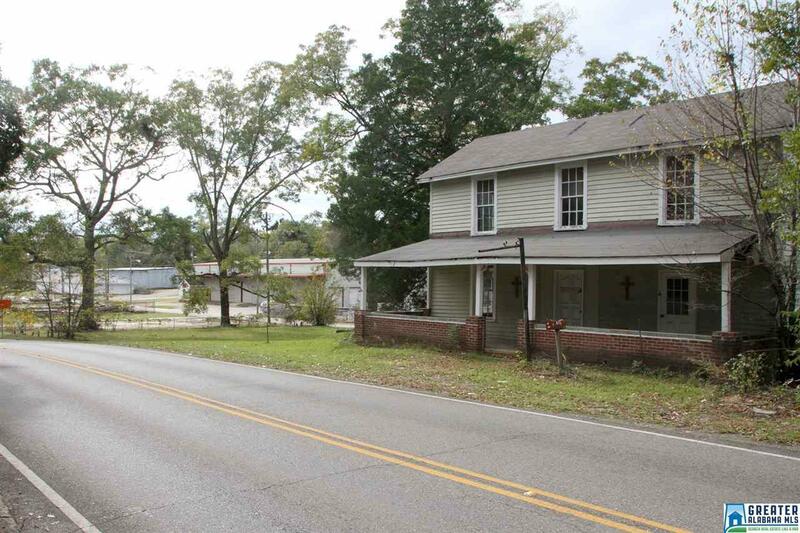 The house was believed to have been built pre 1900 and needs repair. 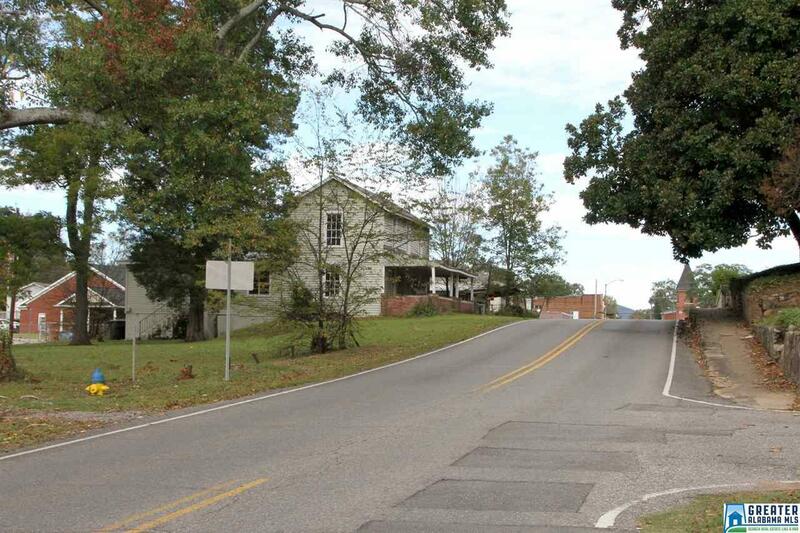 The other two buildings are a flower shop, no longer in business, and a storage bldg/apartment in the rear. 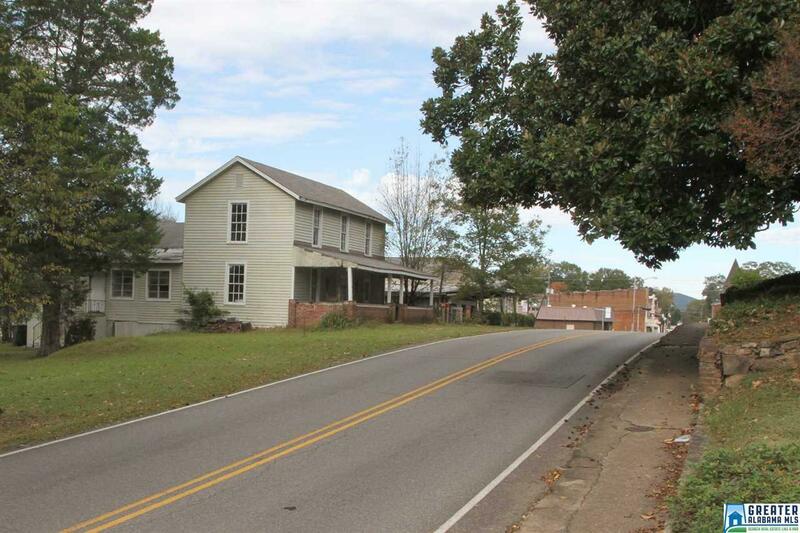 Being located just south of the new renovated downtown area of Oxford, this property has much potential. The sellers are motivated.